…I got the idea from visiting so many K – 5 classrooms with motivational posters tacked up, but seemingly ignored. BRING POSTERS & LETTERS TO LIFE! Think about the alphabet of your language. Ask students in grades 3 – 5 to do the same. What’s in a letter? What’s a letter’s potential? Wow… a single letter can begin a ___________________ (fill in what you like). …In English, for example, the letter A can stand for ATTITUDE. 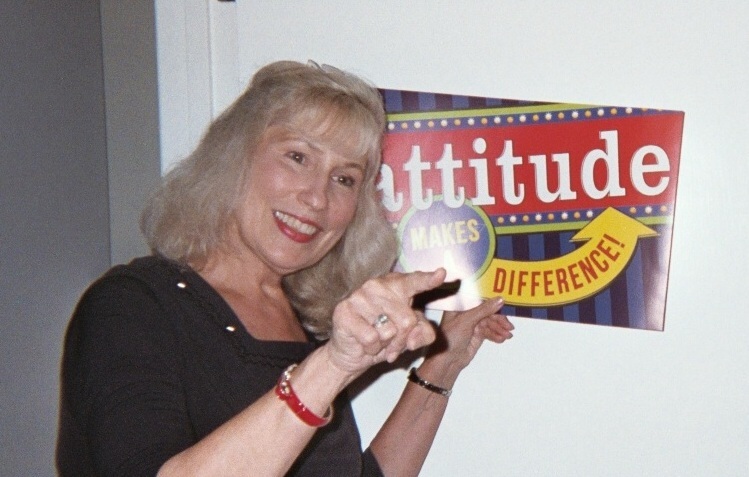 In a classroom where I was recently teaching, I asked the host teacher if I could take her Attitude poster off the classroom wall to “bring it to life,” like you see me doing in my blog pic below. What does the word ATTITUDE mean to you? She agreed and I used the poster to engage the fifth graders in a brief but dynamic discussion about the power of positive attitudes. Try this…make A+ stand for ATTENTION PLUS. Create a sign-up Bulletin Board: PLEDGE YOUR PLACE ON THE A+ Team! 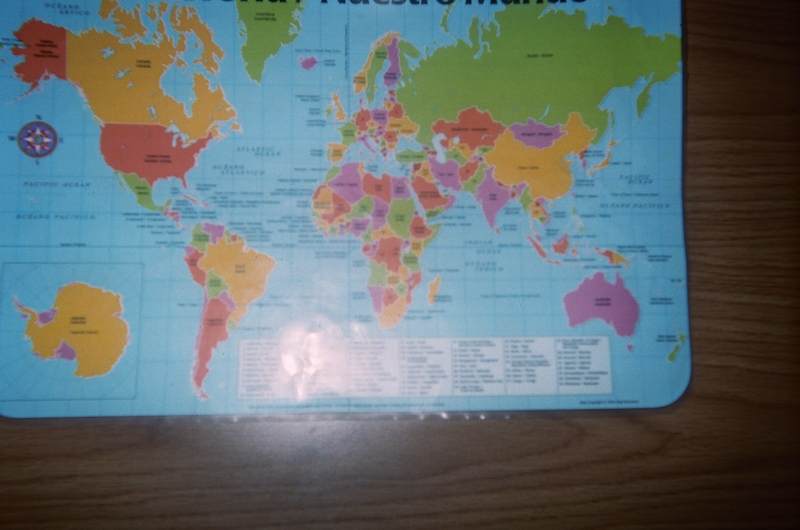 Post the header on a large blank sheet of newsprint or other paper. Post a subtitle that reads A+ Students Stay Focused in school. Paying attention is cool! Hang a marker on a string at the side of the bulletin board. Invite kids to sign up. ‹ Guest Blog: Blog On Better!